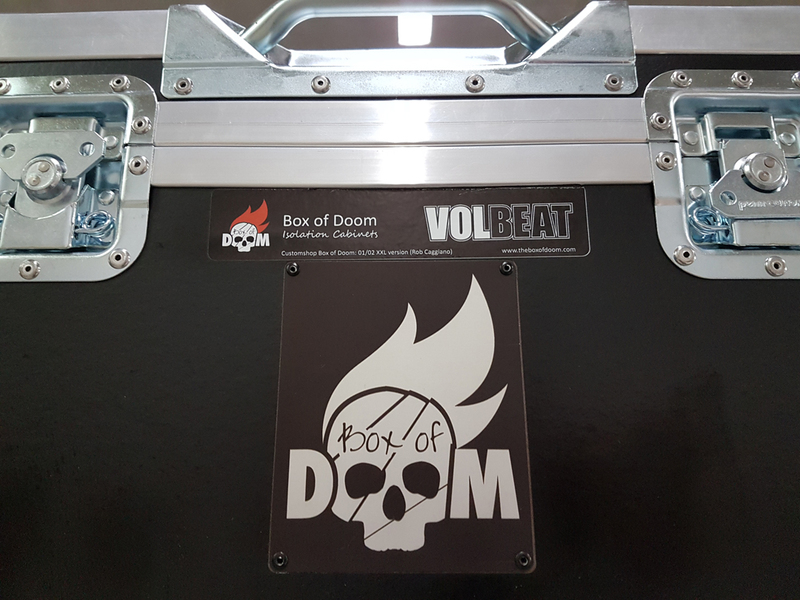 One of our latest additions to the Box of Doom family: Volbeat. 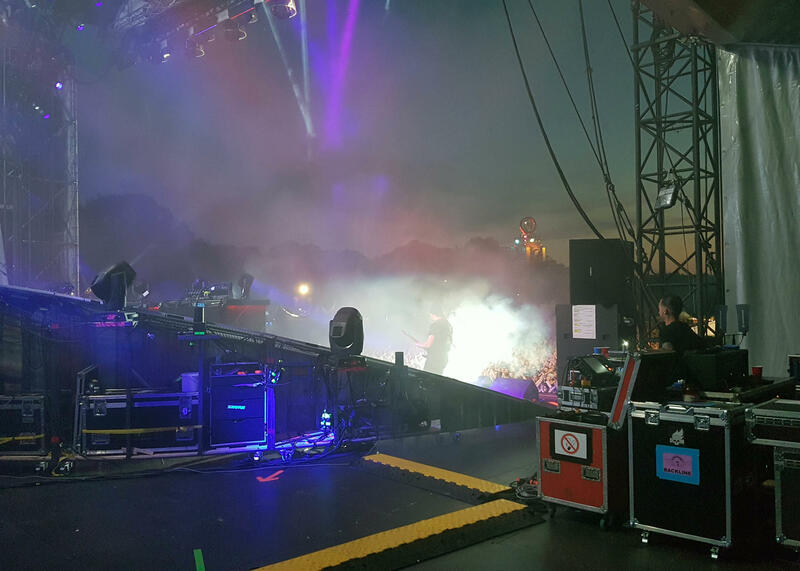 Both guitartechs had different "demands" therefor we build them two versions. For Rob Caggiano we developed the XXL version as it is on display on our website. The 2x12" powerhouse is what Rob's tech asked for, and we came up with this versatile beast. 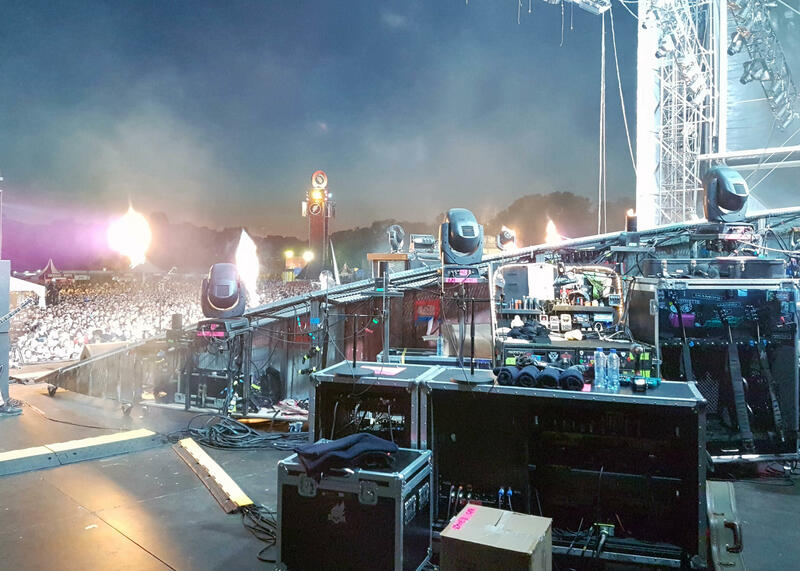 On stage left we find the Box of Doom of Michael Poulson, who is using a standard BoD with 1x12". Volbeat is using two types of BoD. 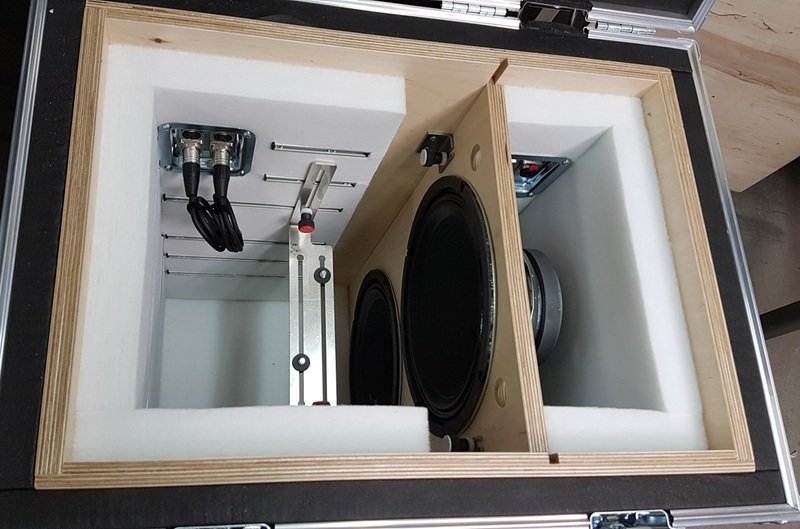 Box of Doom: XXL 2x12"